Welcome to The Old Hand & Diamond Inn. 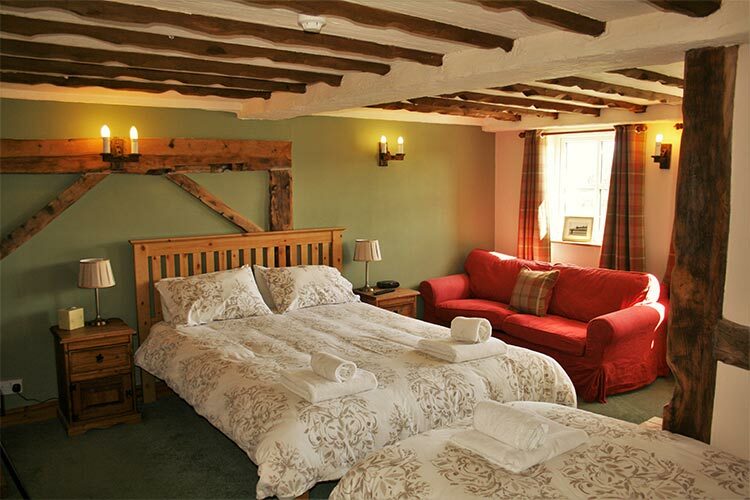 A family-run 17th century border inn that has provided refreshments and accommodation for travellers for hundreds of years. 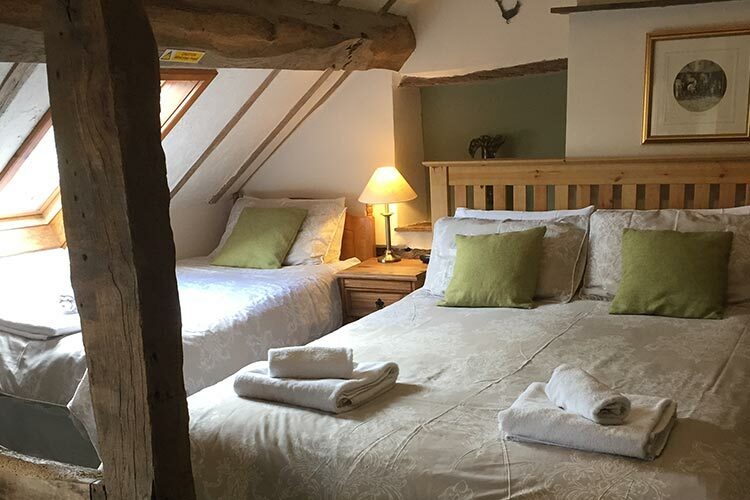 Situated in beautiful open countryside on the Powys/Shropshire border, The Old Hand & Diamond makes an excellent central base to visit all the delights of Shropshire’s county town, Shrewsbury. 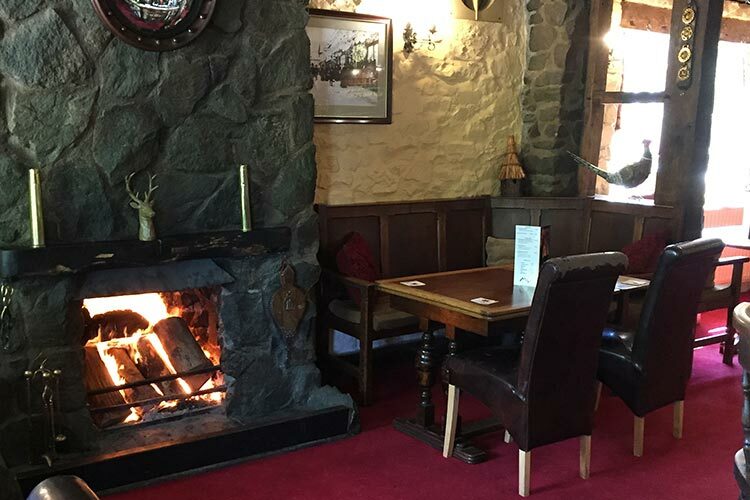 This stunning, dog-friendly country pub also offers a children’s play area, a beer garden with plenty of outside seating on our sunny patio and a large car park. 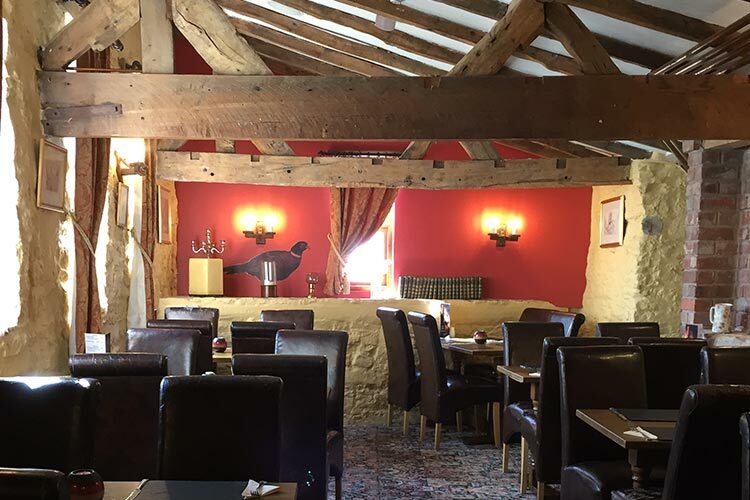 The interior of the inn has a wealth of exposed beams, whilst the bar has an inglenook fireplace and a large open fire which is lit during the winter months. Open all day, we serve a large range of beers and pride ourselves on offering at least three traditional ales, often including selection that are brewed locally. Please ask for details about our courtesy mini bus which is ideal for stunning local wedding venues at Rowton Castle and Stanford Farm (both approximately 5 minutes by car). Our bar and restaurant menu is available daily from Monday to Thursday 12.00pm to 2.00pm and 6.00pm to 9.30pm, and Friday to Sunday we serve all day. The bar menu is changed regularly, but includes all the traditional favourites. If you are after something a little different, we always offer a selection of specials. Our 100 seat restaurant enjoys an enviable reputation built up over many years. 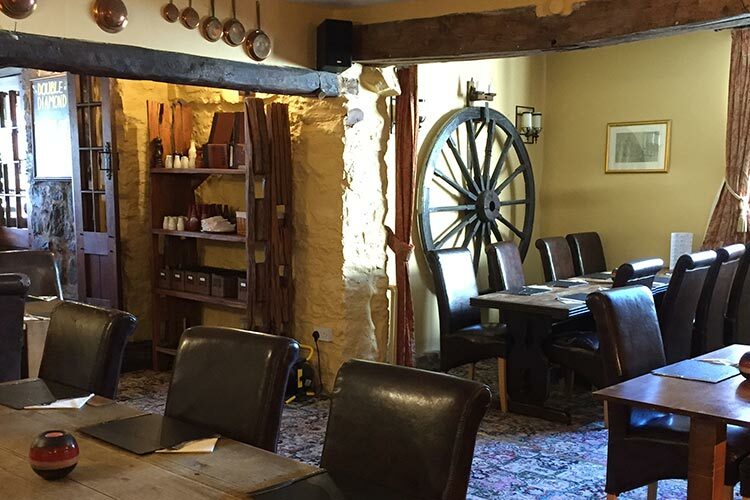 We offer a varied menu with most of our produce locally sourced from neighbouring farms. Game from the local estate is popular during winter months and can be enjoyed with a glass of wine from our extensive wine menu. Our Sunday Carvery is excellent value and so popular that we now offer it every lunch time. Take a look at our lunch menu, pizza menu, specials menu, à la carte menu or early bird menu for a taste of what's on offer. 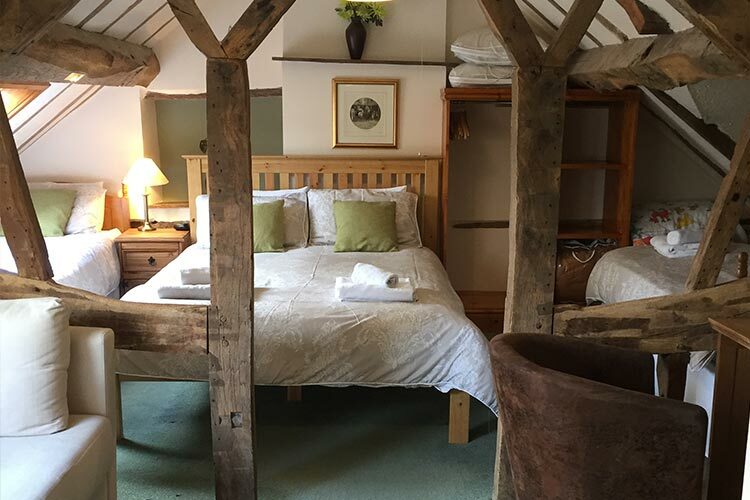 We have seven en-suite bedrooms, decorated in a traditional country style with exposed beams and rustic features. 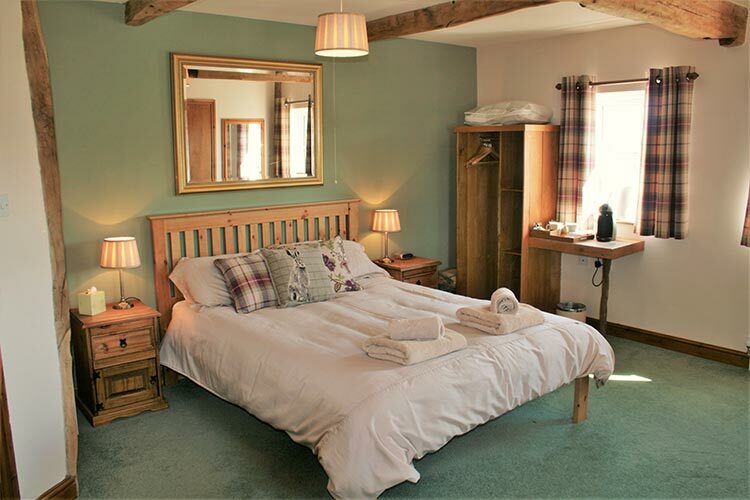 All rooms are located on the first or second floors and are centrally heated with double glazing. They all have colour televisions, radio alarm clocks and tea/coffee making facilities. There are a great selection of rooms with double beds and also family-sized rooms that can cater for up to five persons. Also available for the use of our guests are hairdryers, ironing boards, shoe cleaning kits and travel cots, all of which are free of charge. All rates include a full English breakfast and VAT. We require a £25 deposit per room. A small deposit of £25 or your credit card details would be enough to secure your booking. Just contact us with your requirements and we will do everything we can to help you enjoy your stay. 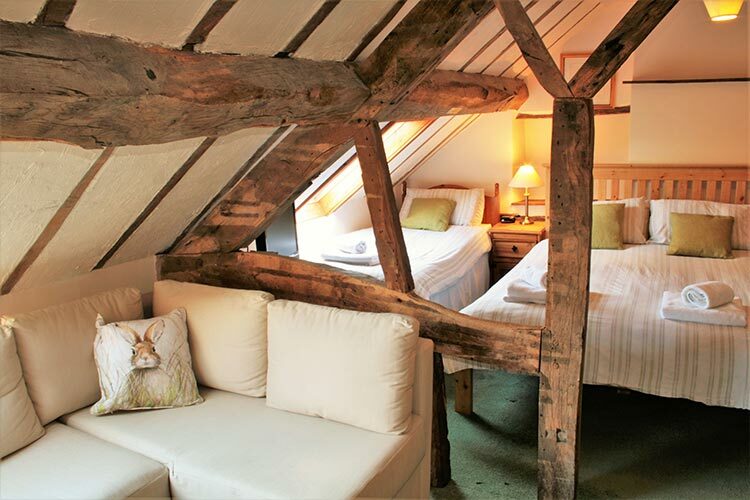 There's always plenty to see and do thanks to the excellent location of The Old Hand & Diamond Inn. 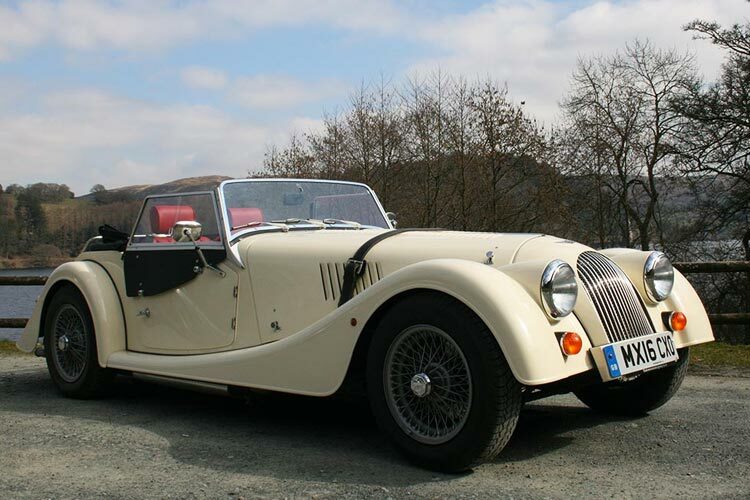 Explore the beautiful scenery of England and Wales in this classic british motorcar! 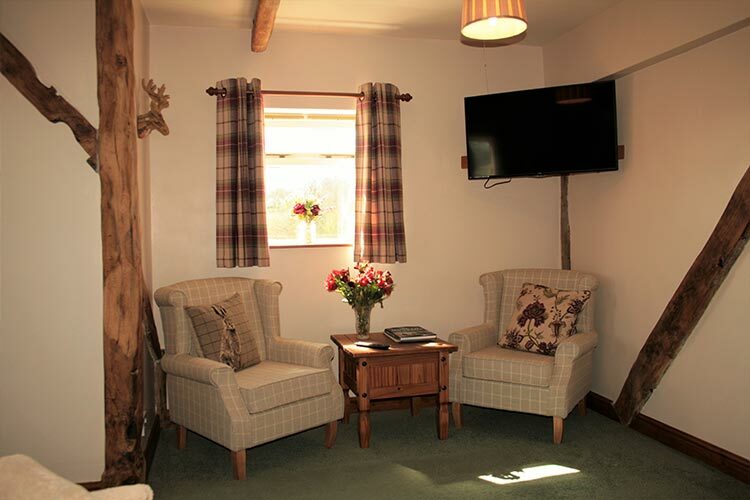 Accommodation at The Old Hand & Diamond Inn can be included with this driving experience. Visit website. 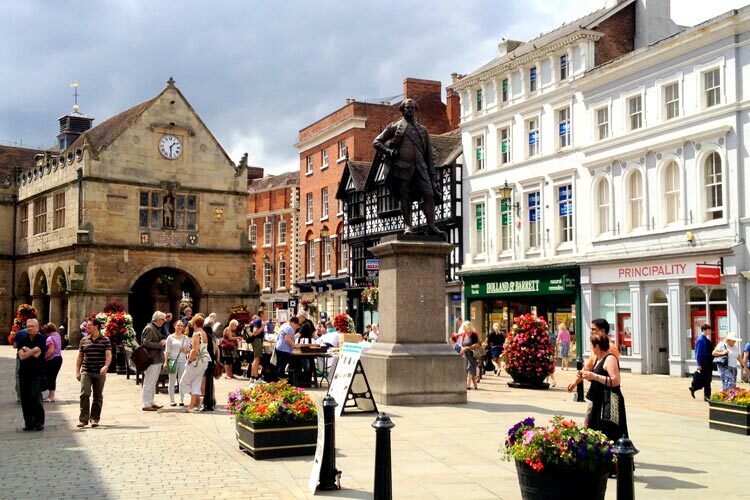 You can shop to your hearts content in the county town of Shrewsbury with many individual shops and boutiques throughout the town centre and even two large modern shopping centres. Cross the border into Wales and visit the market town of Welshpool, approx. 10 miles (15 minutes by car). 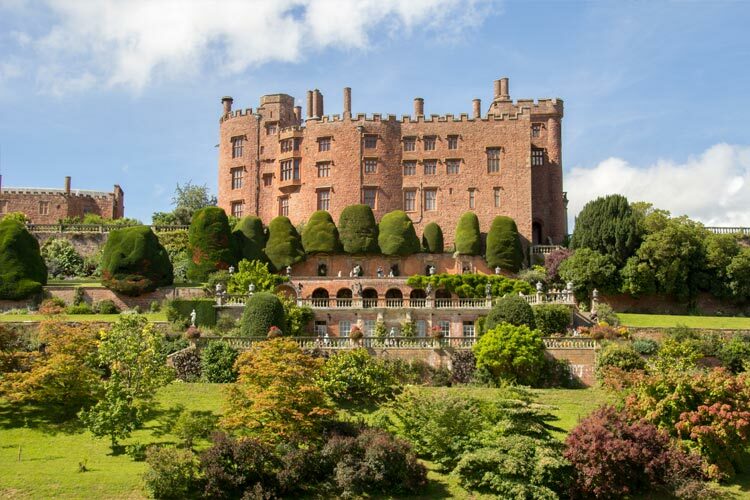 Here you'll find Powis Castle and the beautiful hanging gardens - much loved by Prince Charles. 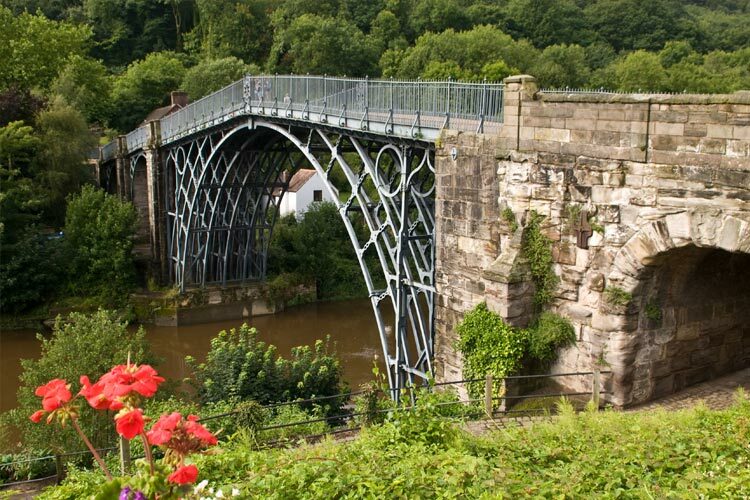 Approximately 40 minutes away is the Ironbridge Gorge, the birthplace of the industrial revolution. This world heritage site boasts the world’s first Iron Bridge and many excellent museums. There is also an abundance of excellent golf courses in Shropshire and the surrounding areas. The Bulthy Golf Course, with excellent views over Shropshire and Wales, is just 5 minutes away. Enquire about our inclusive golf packages. For more information on places to visit in and around Shropshire, please feel free to ask our staff. 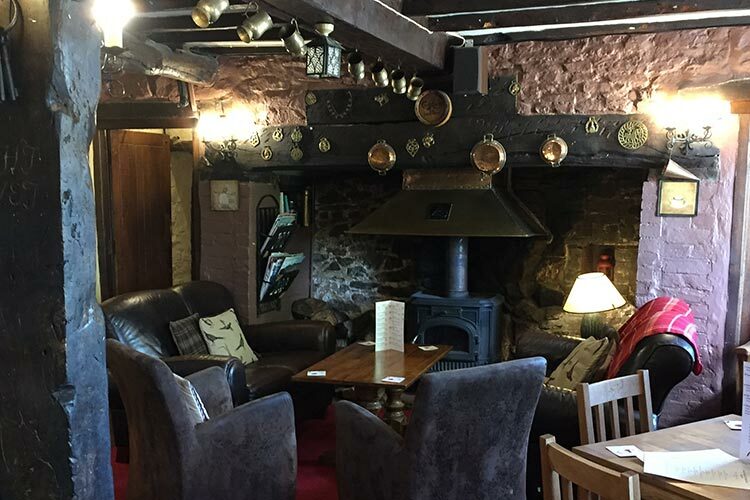 If you would like further information about The Old Hand & Diamond Inn, please call us on 01743884379. Otherwise, feel free to fill in the form below and we will get back to you as soon as possible! Copyright © The Old Hand & Diamond Inn . All Rights Reserved.